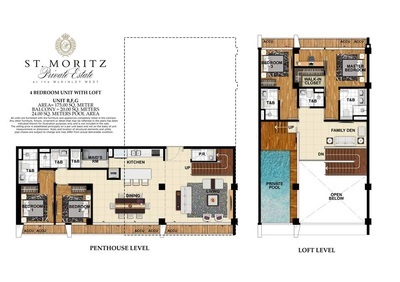 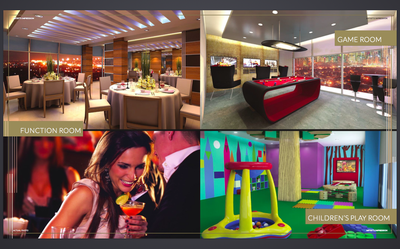 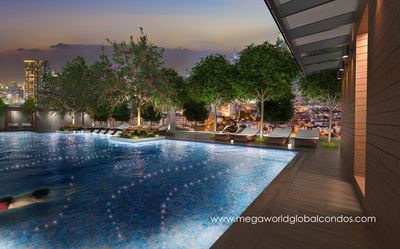 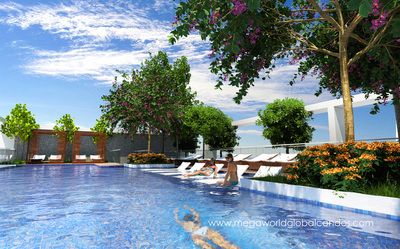 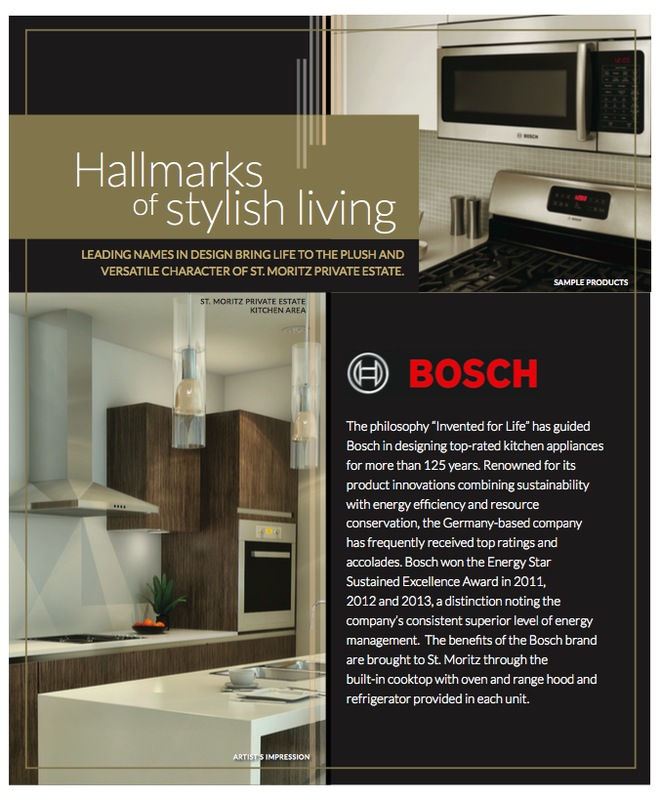 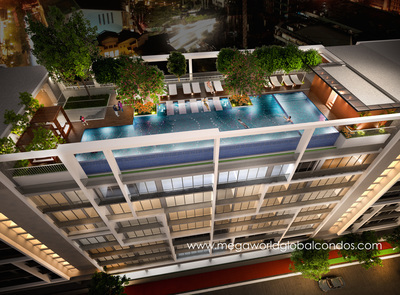 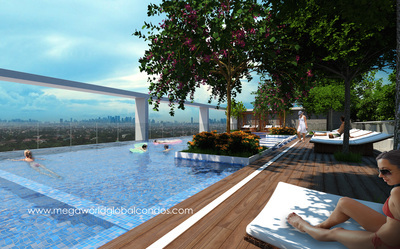 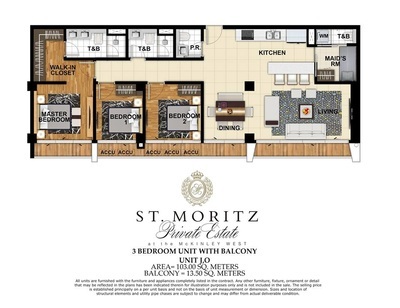 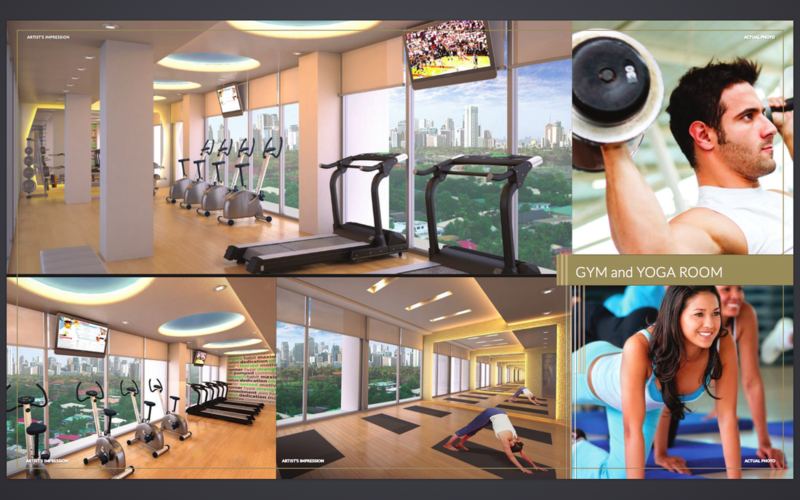 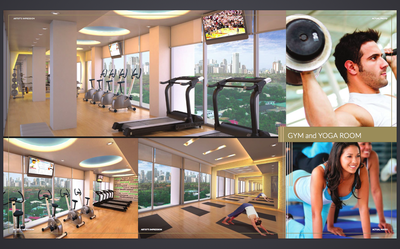 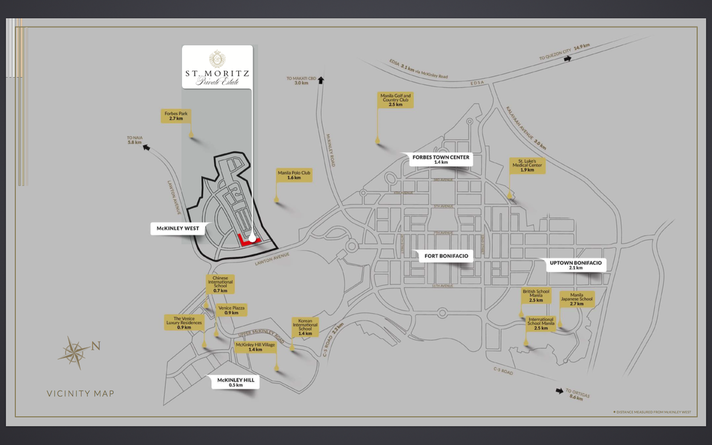 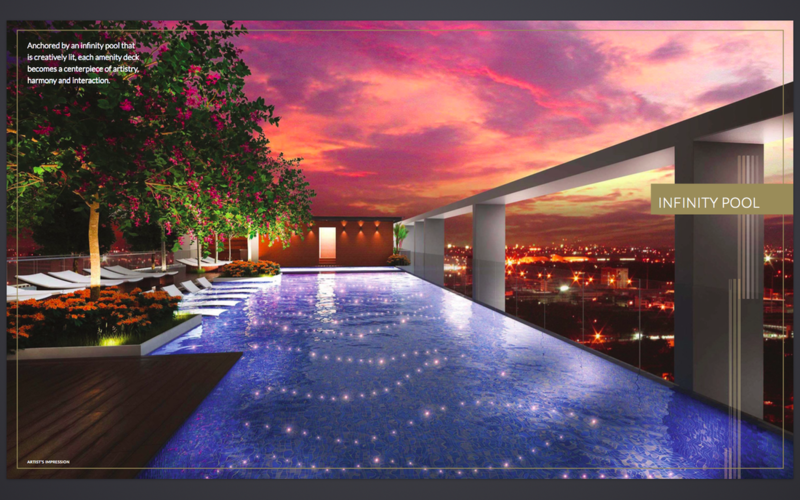 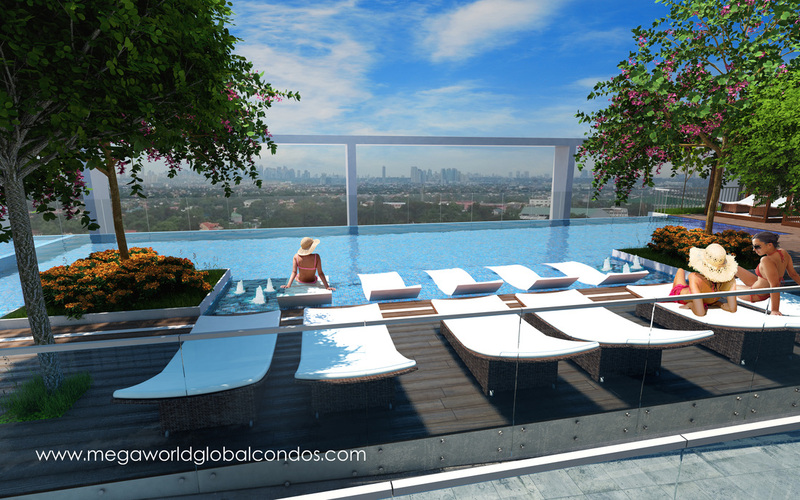 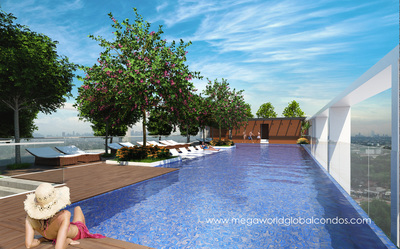 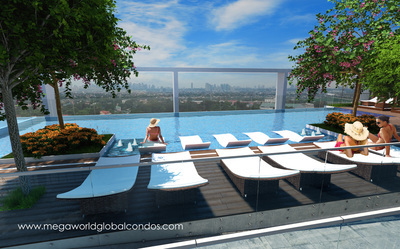 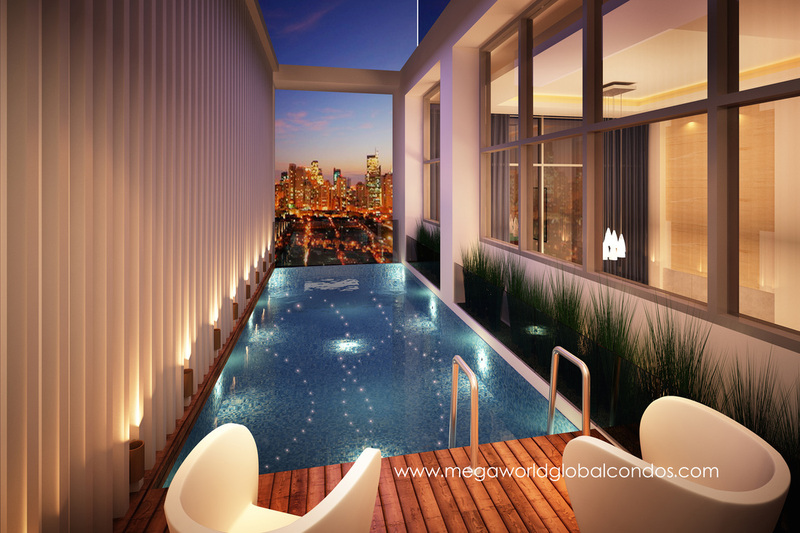 The Mckinley West is Megaworld's most Prestigious, Luxurious and Exclusive address made for the country's high society. 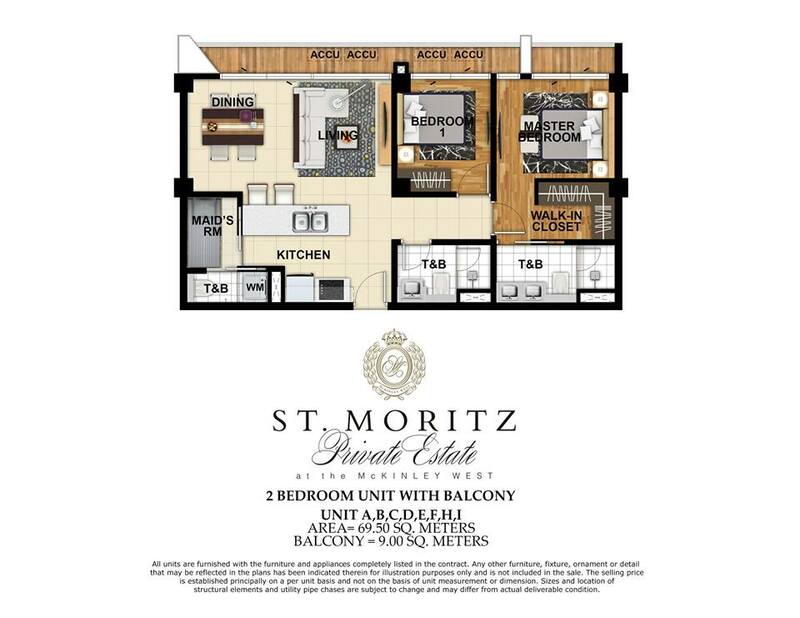 Only 10% Down Payment to Move In! 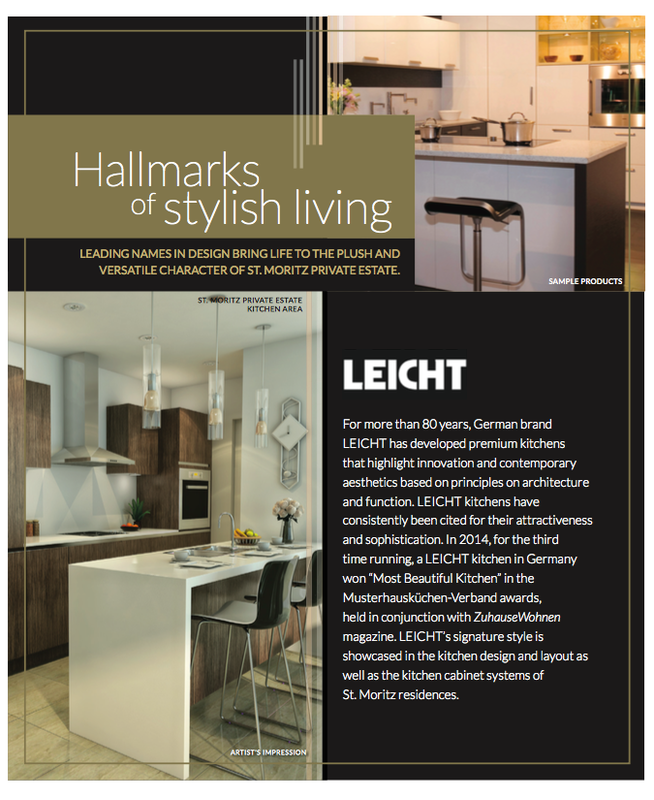 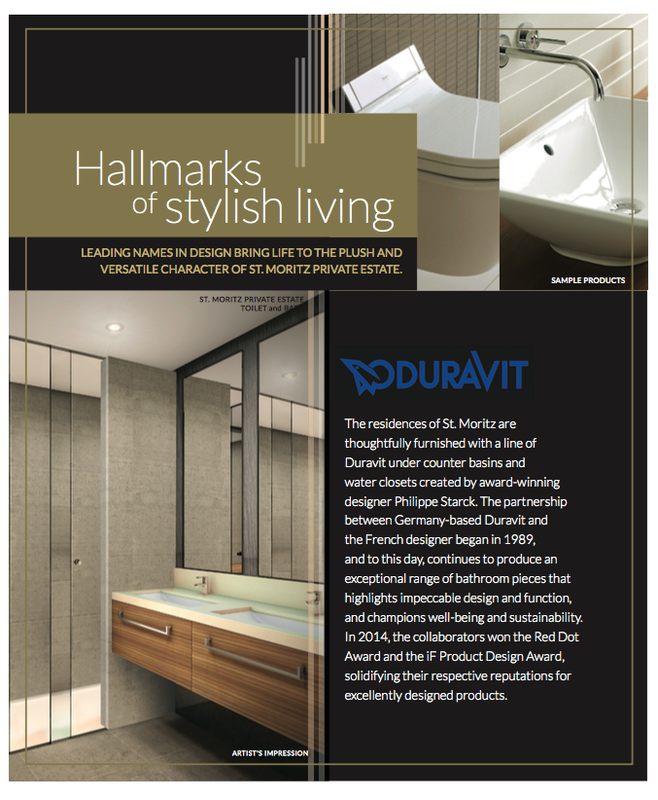 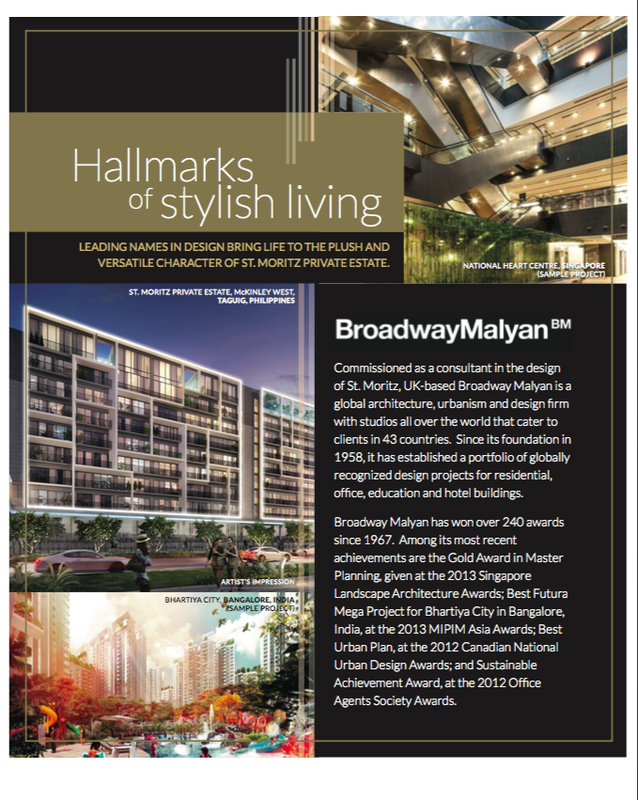 This masterpiece is designed by renowned U.K.-based firm Broadway Malyan. 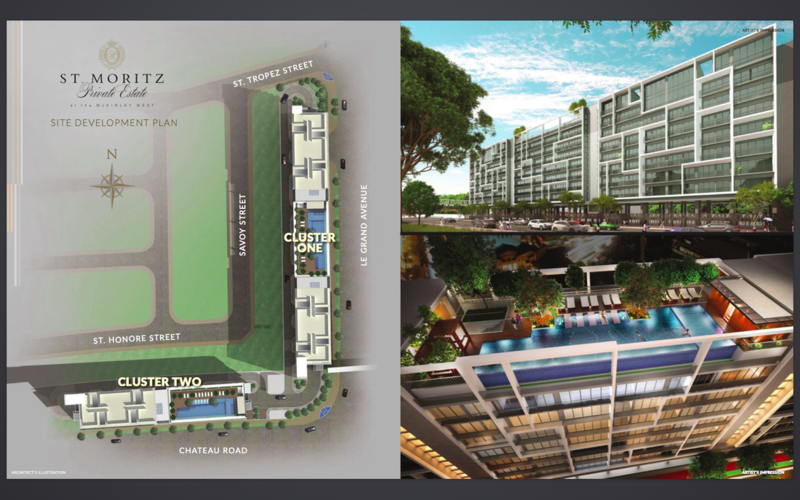 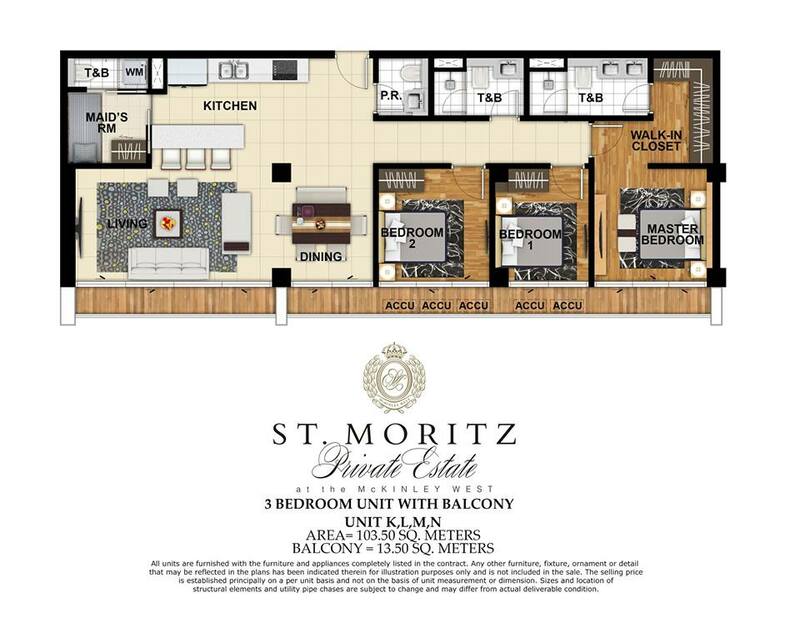 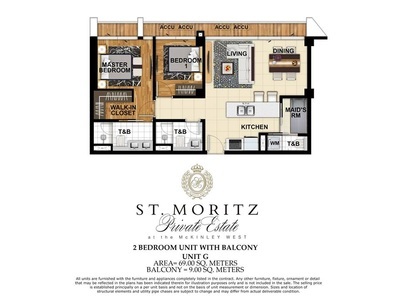 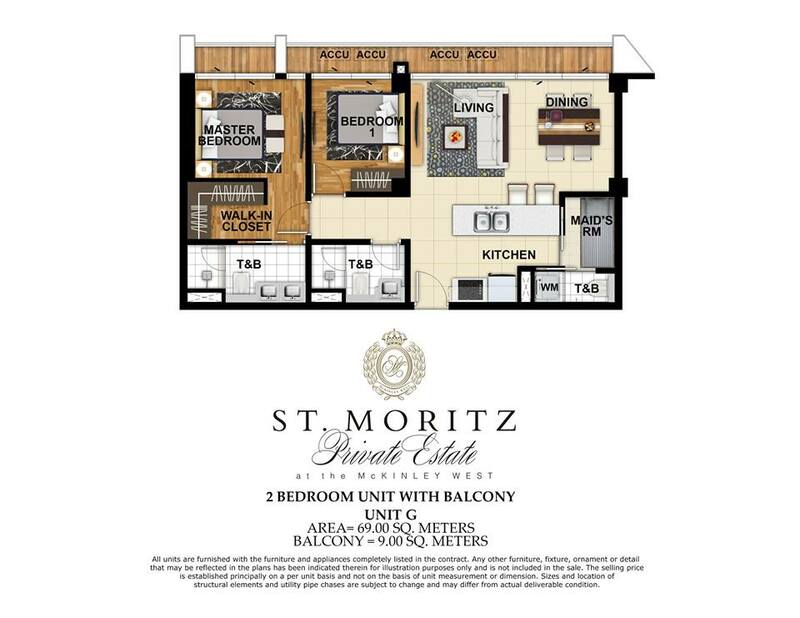 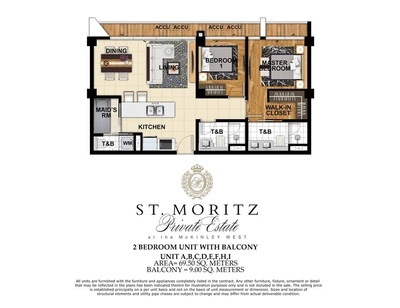 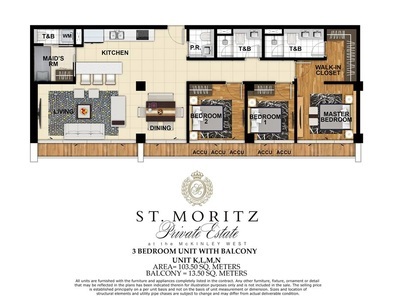 Mckinley West, Fort Bonifacio - A very prime and luxurious community that house high-end establishments such as St. Lukes Hospital, Grand Hyatt Hotel, Shangri-La Hotel, International School Manila, SM Aura Premier, Bonifacio High Street, etc. 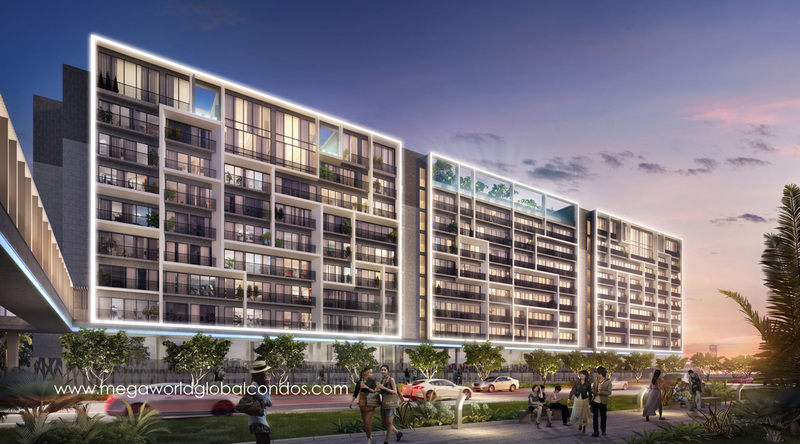 It is seen as the next "super city" here in Metro Manila, being patterned after the business district of Singapore. 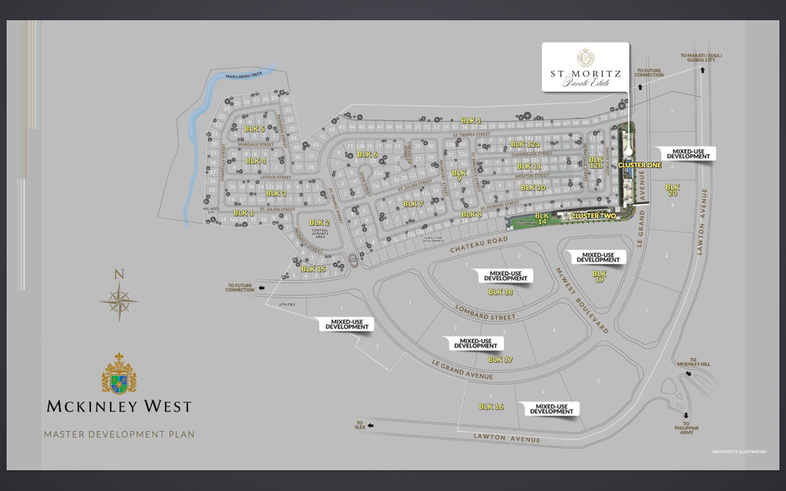 This is a community known for its attention to cleanliness, environment, safety, and luxury - making it a perfect location to live in or invest in. 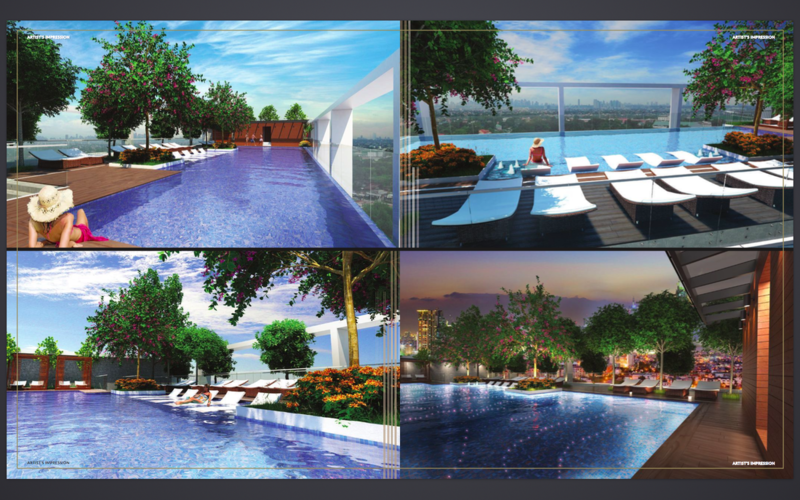 The 34-hectare Mckinley West township is going to be a posh, ultra high end community where you can experience the best things in life.